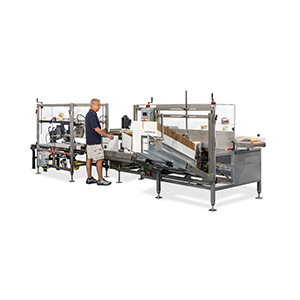 Are you still packing products using manual, labor-intensive processes? 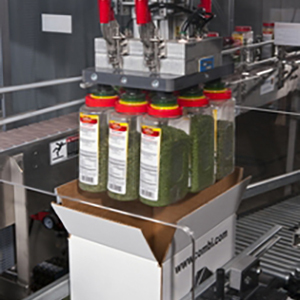 Streamline your end-of-line packaging with a custom case packing system from Hughes Enterprises. 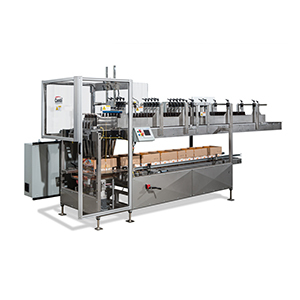 Our experienced team members support the unique needs of customers in nearly every industry. 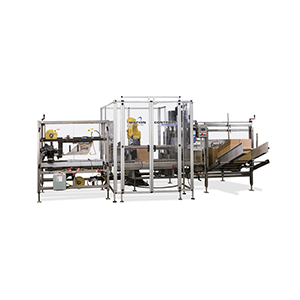 Whether you need vertical or horizontal loading, robotic or hand pack stations, we have a solution in mind. 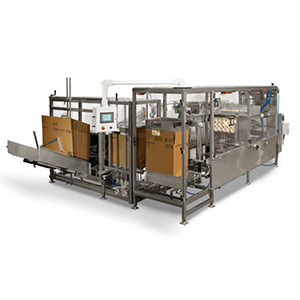 For decades, we have established a reputation for recommending the right packaging system for the right application. 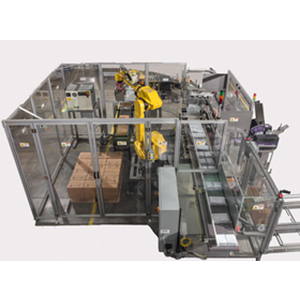 Based on your budget, goals and requirements, we work to develop strategic packaging solutions – from planning and installation to ongoing maintenance and support. 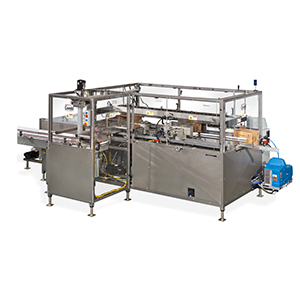 Learn how case packing equipment from Hughes Enterprises can help you reduce labor costs and product waste. 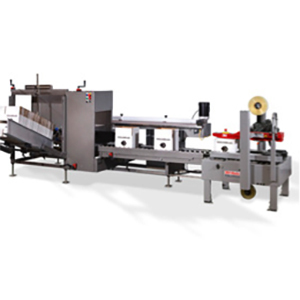 Contact us online or give us a call at 267-409-6100 to get started. 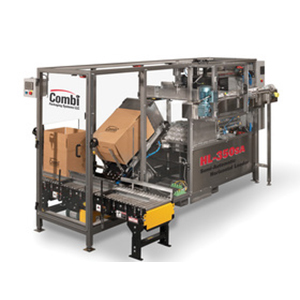 Hughes Enterprises is the nation’s leading Combi distributor. 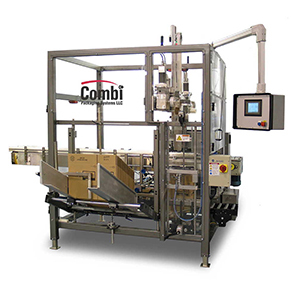 Learn how Combi has set the standard for end-of-line quality and affordable customization. 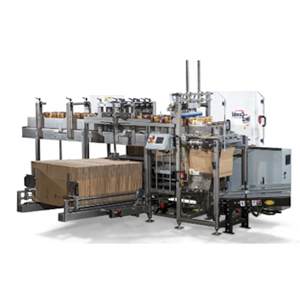 Never wonder who to call when downtime strikes on your packaging line. 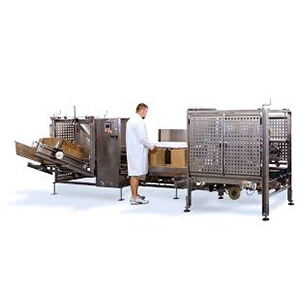 Hughes Enterprises offers unmatched maintenance and support for the lifetime of your case packing equipment.